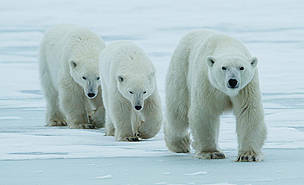 Commitments made at the International Forum on Polar Bear Conservation to help species. 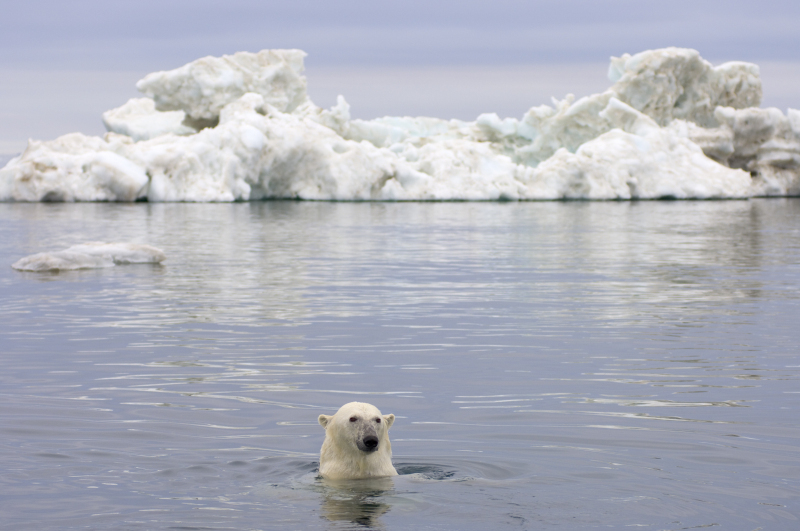 “The Arctic States' response goes some way toward guaranteeing a future for these magnificent animals,” says Jim Leape, WWF International Director General. Another key commitment made in the Forum Declaration is that the five states responsible for polar bear populations - Canada, Norway, Denmark and Greenland, Russia and the United States - will work on managing the polar bears’ home in ways that will take into account the Arctic’s shrinking ice, and increasing industrial interest. A key commitment made in the Forum Declaration is that the five states responsible for polar bear populations will work on managing the polar bears’ home in ways that will take into account the Arctic’s shrinking ice.